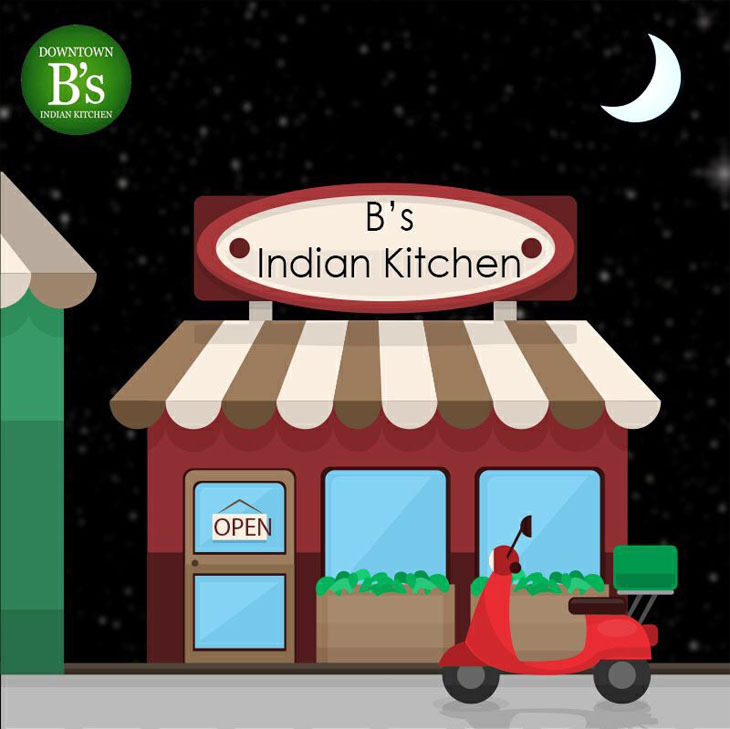 Interactive, inspiring and creative Indian Kitchen where the hungry commuters and travellers get food cooked with for their body and soul. We come from Kolkata -City of Joy in India, a city where Mother Teresa lived and are very much inspired by her works. We bring you the flavours of India in a more healthier form with less oil and less spicy. Indian cuisine differs a lot for the locals, International and Indian customers. However, we do customise according to your taste buds. Our food is cooked with fresh vegetables and we use quality products. We believe in building long term relationship with our patrons, with whose support we can achieve bigger goals. We are a small restaurant but we have warmth and eagerness to provide the best service to our customers. We at Downtown, want our customers to feel like they are eating in the comforts of their own home at the end of a tiring day or for the visiting tourists - a home away from home! 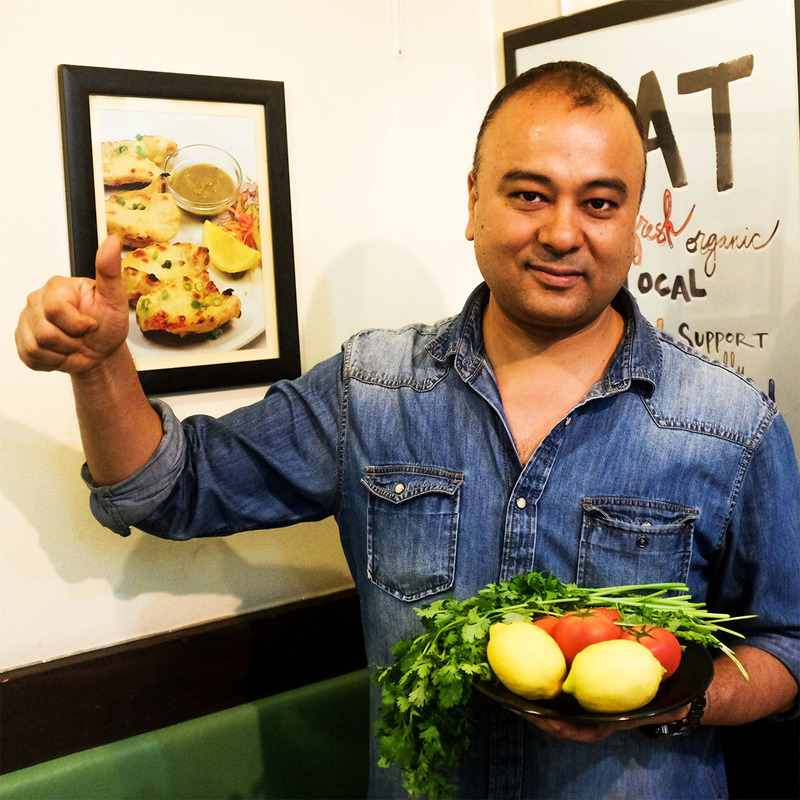 Restoring authenticity to the taste of India! Best Indian food in the area! And some of the best I have ever had! Growing in an Indian household, I always search for the best homestyle Indian food wherever I travel. The Owner is very friendly and truly enjoys his job and goes beyond when it comes to the Customer, food is awesome and will be going frequently! English friendly! Amazing Indian curries at very reasonable prices. The owner is extremely friendly and accommodating. We will be back! My girlfriend and I were in Roppongi and in the mood for some Indian. A quick google search brought up Downtown B's and a stream of perfect reviews, so we decided to check it out. Thankful we did, as we discovered one of the most charming, cosy and authentic meals of our holiday. Don't let the outside fool you - just step inside, befriend Bonnie the owner, pick anything from the menu and enjoy! !